When we were faced with upgrading our furnace and air conditioner we received a couple of comparable proposals. Converse Conditioned Air was very professional in the delivery of their proposal, which met our needs with respect to comfort and air quality. The crew members on our installation were professional and courteous. 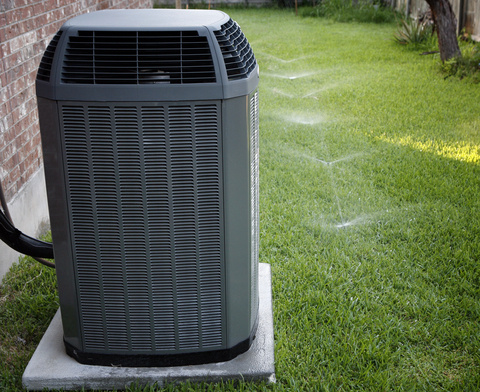 We would recommend Converse Conditioned Air to anyone who is looking for a new heating and cooling system.